Yay! The E100 is here! 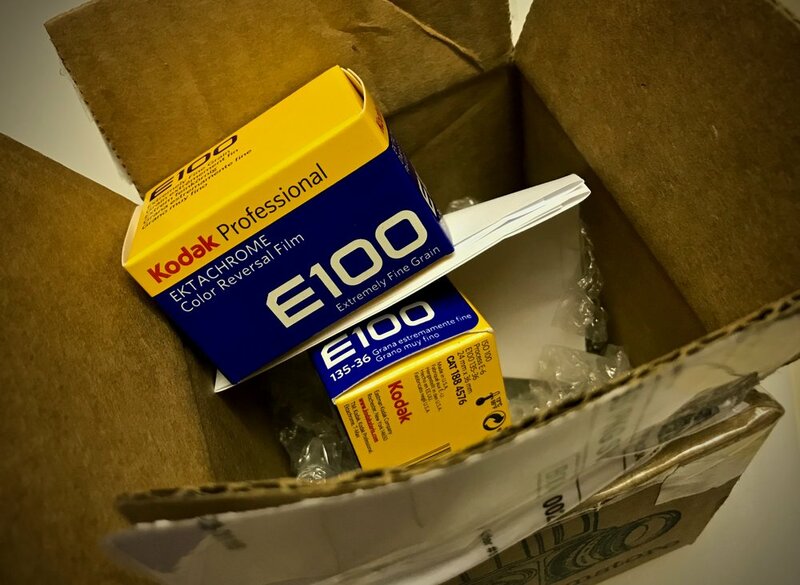 Thanks to the Shot On Film Store in Seattle, my Kodak Ektachrome has arrived! So happy to see this iconic film revived by Kodak and super excited about getting out and shooting a roll!